Ice Cream, beach, pool and a bright sun! It’s summertime! 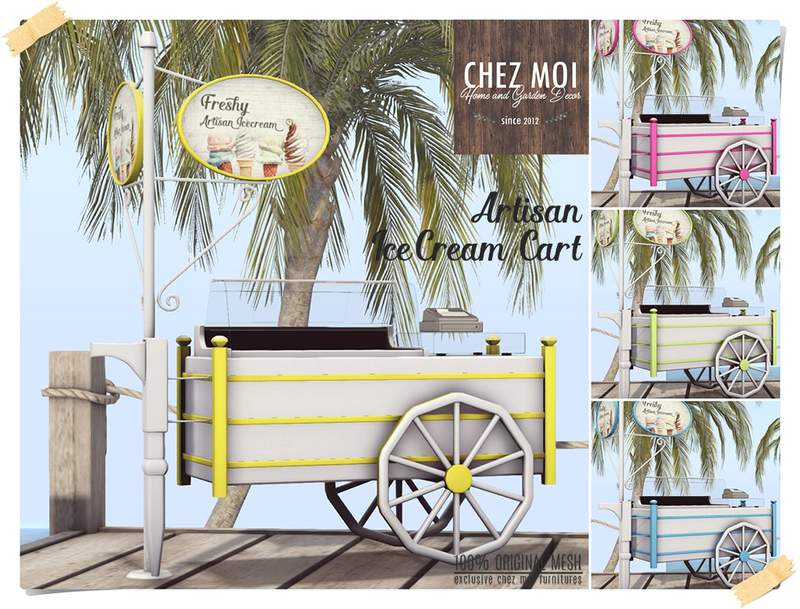 The Artisan ice cream cart has 5 colors to choose. Touch to get a refreshing ice cream! 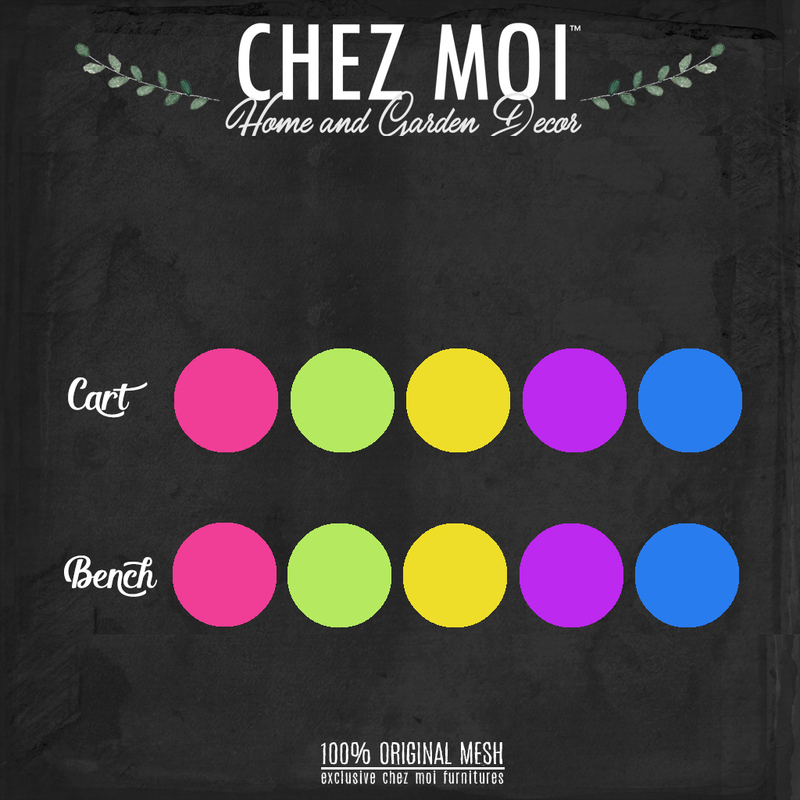 This release is available at CHEZ MOI MARKETPLACE, or for a closer look visit our IN-WORLD STORE.